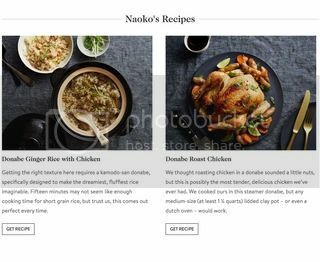 Please check out the wonderful article about my donabe cooking and recipes on Goop, curated by Gwyneth Paltrow! I contributed two different donabe recipes for them. 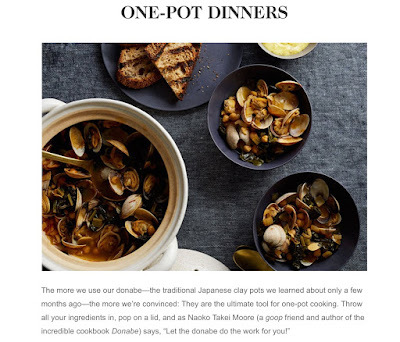 There are also Goop editors' donabe recipes inspired my donabe cooking. Thank you so much!